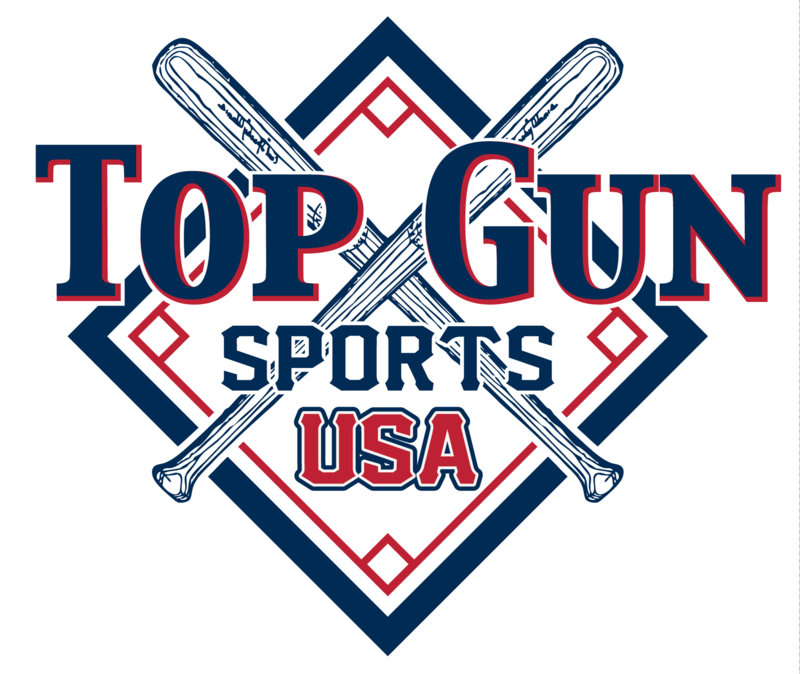 TOP GUN-USA SPORTS "SUPER NIT/REGIONAL"
TOP GUN-USA SPORTS "SPRING BLOW-OUT"
All winning teams will receive 12 TOP GUN-USA Aarmsleeves in addition to trophies. ALL TEAMS WILL PLAY (2) POOL GAMES TO SEED SINGLE ELIMINATION. TOP GUN-USA SUPPLIES ALL GAME BALLS. All Winners in all divisions will also receive a FREE PAID BERTH to all 8 TOURNAMENT OF CHAMPION EVENTS this is over a $2900.00 VALUE. TOP GUN-USA SPORTS "MOTHER APPRECIATION"
HAPPY MOTHER'S DAY WEEKEND TO ALL OF THE TOP GUN MOMS. 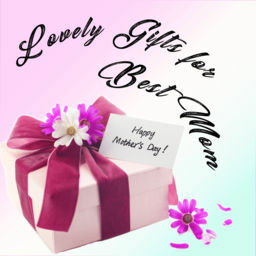 EACH MOM WILL RECEIVE A SPECIAL GIFT COMPLIMENTS OF TOP GUN-USA SPORTS. All Winners in all divisions will also receive a FREE PAID BERTH to all 8 TOURNAMENT OF CHAMPION EVENTS this is over a $2900.00 VALUE. 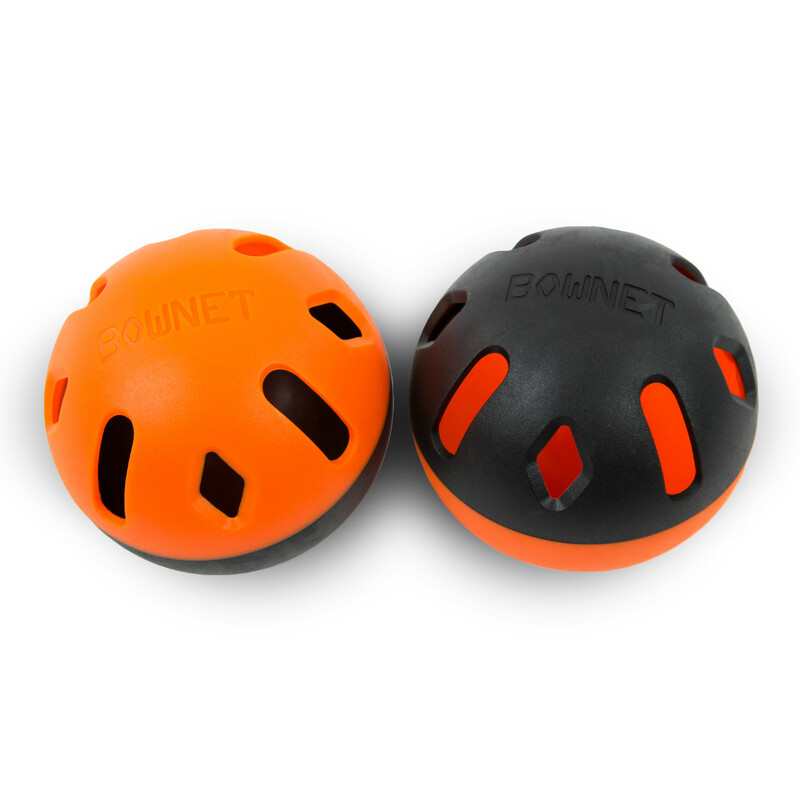 ALL WINNERS WILL RECEIVE 12 TOP GUN-USA BLUETOOTH SPEAKERS IN ADDITION TO TROPHIES. All Winners in all divisions will also receive a FREE PAID BERTH to all 8 TOURNAMENT OF CHAMPION EVENTS this is over a $2900.00 VALUE. TOP GUN-USA "MEMORIAL DAY BLOWOUT"
DOUBLE POINT WEEKEND. All Winners in all divisions will also receive a FREE PAID BERTH to all 8 TOURNAMENT OF CHAMPION EVENTS this is over a $2900.00 VALUE. All Winners in all divisions will also receive a FREE PAID BERTH to all 8 TOURNAMENT OF CHAMPION EVENTS this is over a $2900.00 VALUE. 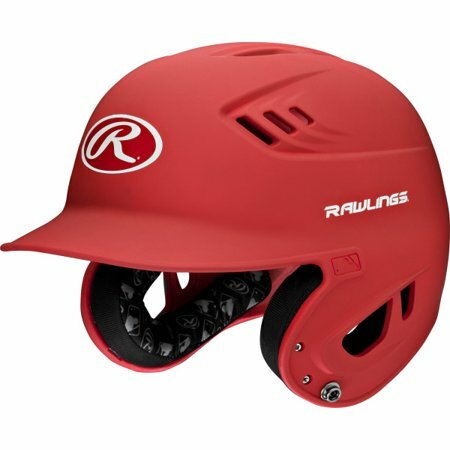 TOP GUN-USA SPORTS "MARCH TO VICTORY"
TOP GUN-USA SPORTS "COACHES APPRECIATION"
ALL TEAMS ENTERED WILL RECEIVE A (12) PACK OF BOWNET SNAP BACK TRAINING BALLS JUST FOR ENTERING. ALL TEAMS WILL PLAY (2) POOL GAMES TO SEED DOUBLE ELIMINATION. 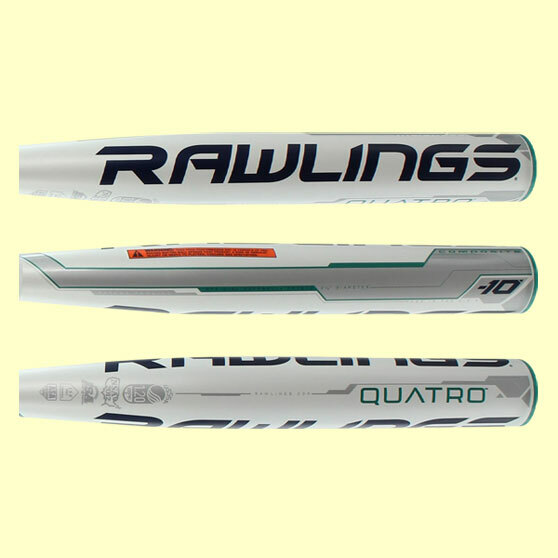 WINNERS WILL RECEIVE A FREE PAID BERTH TO THE FOLLOWING: 2019 SUMMER WORLD SERIES, 2019 WINTER WORLD SERIES, 2019 WINTER NATIONALS AND ALL 8 TOURNAMENT OF CHAMPIONS. 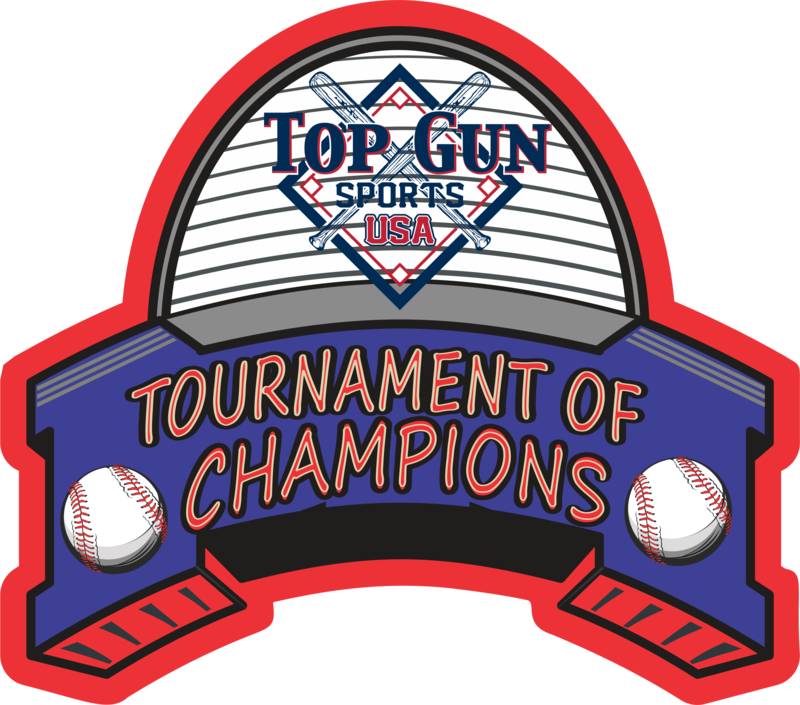 TOP GUN-USA SPORTS "BATTLE IN VALDOSTA" TOURNAMENT OF CHAMPIONS (TOC)"
ALL WINNING TEAMS IN ALL AGE, ALL BRACKETS ONLY WILL HAVE QUALIFIER TO THE "NATIONAL TOURNAMENT OF CHAMPIONS (NTOC)".